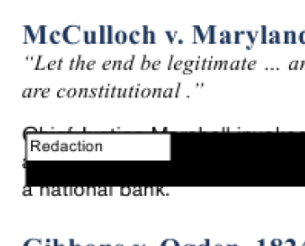 Redactions are definitely the red-headed step children of the discovery process. Generally they are a last minute and rushed process that, too often, leads to disclosure of the information (redacting all but one of the incidences of the protected information is as bad as redacting none of them) and embarrassment for counsel. 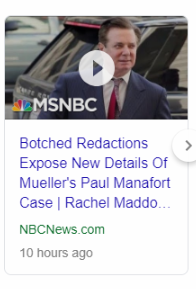 Witness the recent inadvertent disclosure of information in the Mueller/Manafort proceedings. In a previous post, we discussed the hazards of not paying enough attention to redactions. In this blog we offer i-View’s redaction tools as an example of one method for creating, reviewing and finalizing redactions that reduce the chances for errors. 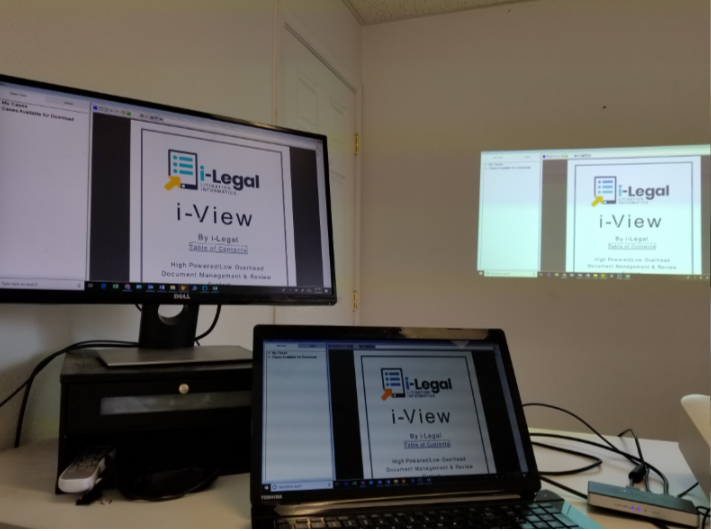 Court provided tech or sharing monitors or a projector with opposing counsel can create wonderful efficiencies and allow for the logistically easy presentation of evidence. These systems, however, can create a couple of small hiccups in many laptops as you are switching back and forth between display sources.